Croquetas de jamon (ham croquettes) are a staple in many Cuban households. They’re perfect anytime of day. At breakfast with a taza de cafe, at lunch stuffed as a sandwich, or in the evening on the nights dinner was a tad bit earlier than usual. 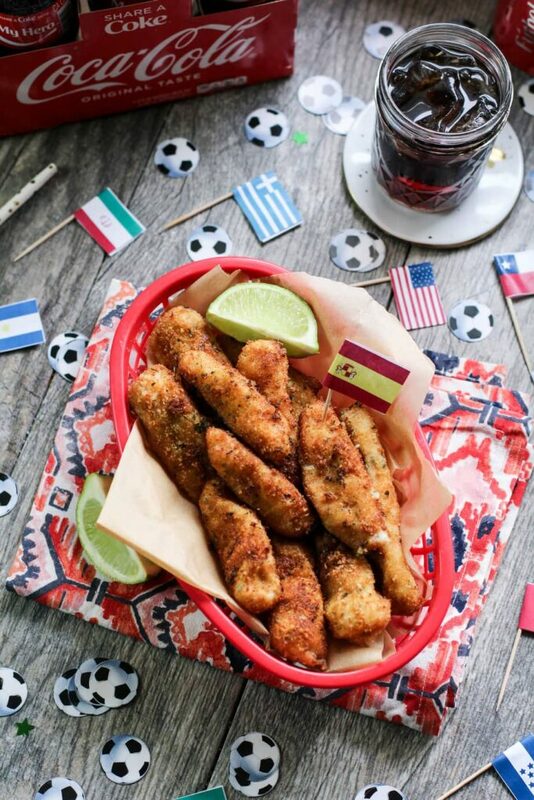 They’re easy to make, budget friendly, and you can double or triple the recipe to feed a crowd -which is perfecto for game days, like the World Cup. As a Cuban American, I value learning the history of the early days of my father’s life in Artemisa, Cuba. 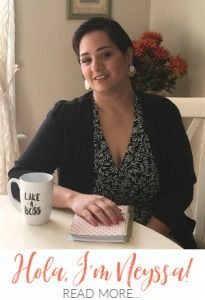 I recently learned so much more about my great abuela Maria Luisa (Who has the same name as her daughter – my dad’s mom, and my dad married a Maria!). I never realized how influential my great abuela was to my father. She instilled the love of sports and TAUGHT HIM how to actually play sports, como el fútbol, like soccer. Target has the best selection and prices for your Coca-Cola products! I’m wondering if she also taught him how to enjoy an ice cold Coca-Cola®? I think that may have been his first love in America. I always recall my father with an ice cold glass bottle of Coca-Cola. Especially when he’s watching sports, like the World Cup where he cheers on the country where his ancestors originally came from. It had to be the glass bottle too. As if it made it more authentic lol. My mother loves her Diet Coke® in a can. They were meant for each other. 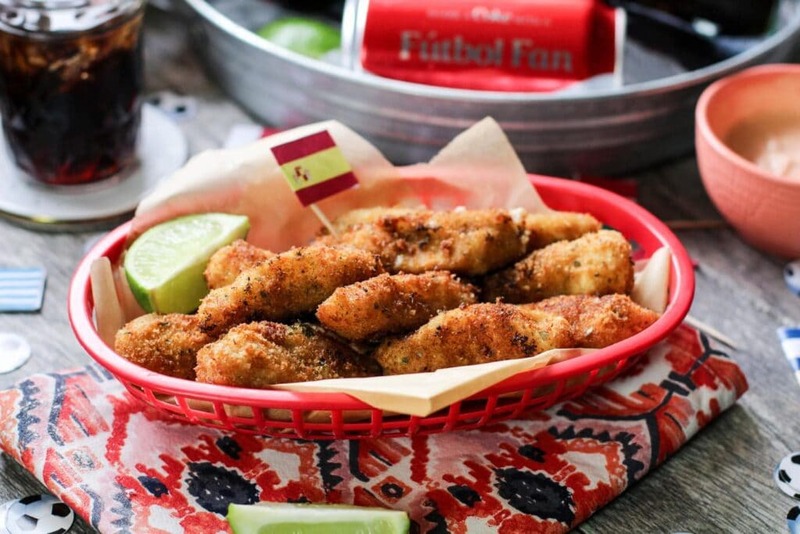 All my family needed on a caliente day was a fan blowing full-force, the TV playing the World Cup (we cheer for the solid red with yellow stripes jerseys), ice cold Coca-Cola’s, and croquetas de jamon (ham croquettes). This was what memories are made of. This was the days of my youth. Can someone take me back to those days? Off topic for a second -do you love Target as much as I do? I swear I can shop there all day if my bank account allowed me too! When you’re running low on your Diet Coke, Coca-Cola, or POWERADE®, Target has an amazing selection at a great price! Croquetas may seem difficult, but they’re fairly simple to make. 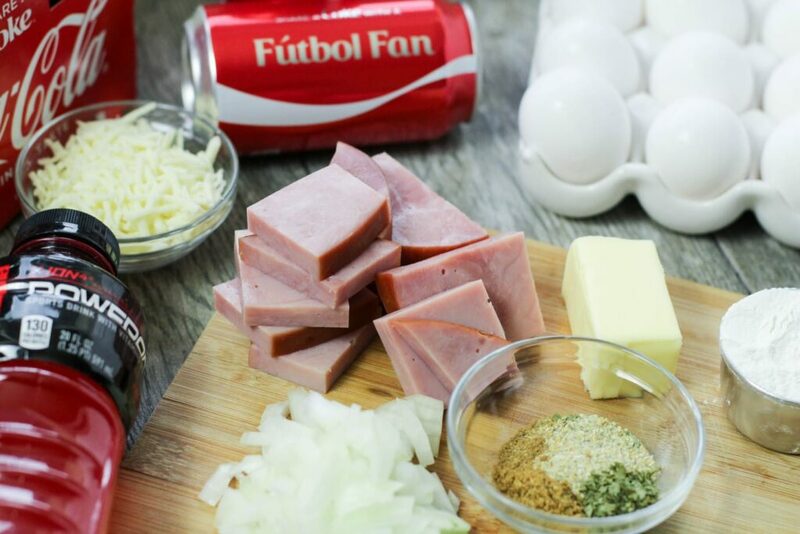 First make sure you have your ham, cheese, onions, butter, oil, flour, seasonings, and milk. 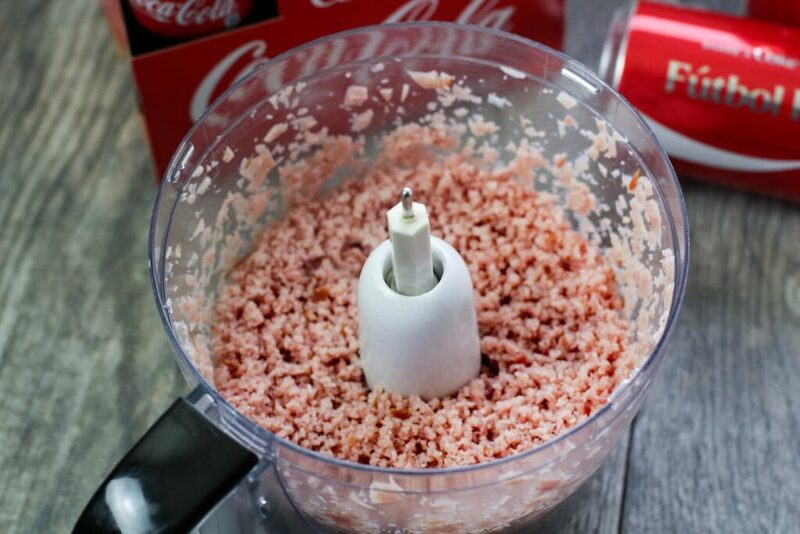 Next, you’re going to take your ham, and in a food processor, pulse it until it’s ground. I used already cooked ham, feel free to use deli ham if you need to or even turkey meat if you’re steering away from pork. Next, in a large pan, melt the butter with the oil and add in onions and seasonings. Cook until it’s translucent. 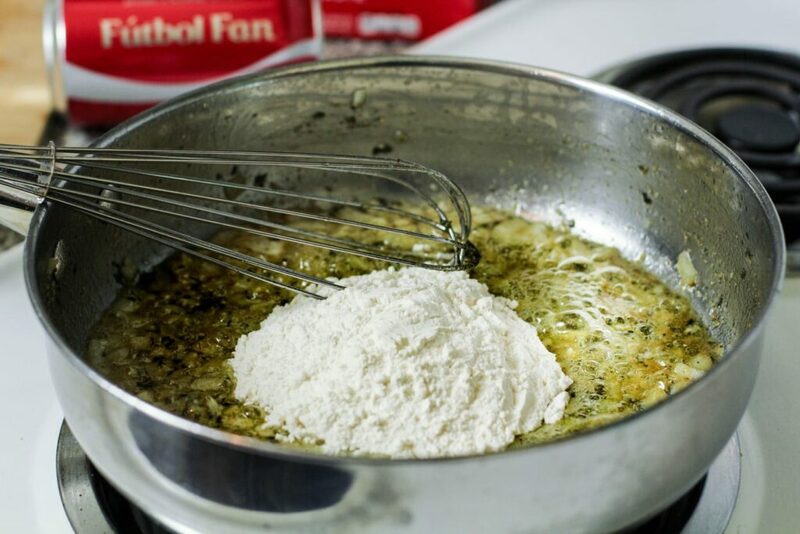 Add in the flour, whisk it all together. Make sure your heat is on medium so nothing burns. Once your flour has been whisked and cooked for about 30 seconds to a minute, add in half of your milk. Whisk it well together until it’s thickened, then add the remaining milk. It will create a very thick roux. 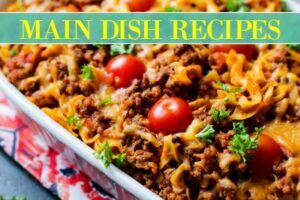 At this point, add in your optional shredded cheese, and mix it together. Then fold in your ham. Turn off the stove. All the way up to this point, it should have taken about 10 minutes for everything. This next part will be a little rough. 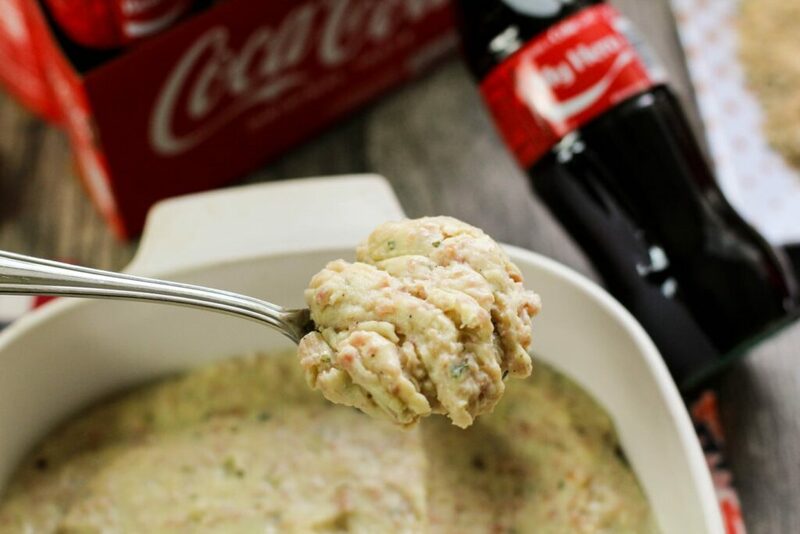 Now is when you need to transfer the ham mixture into a large plate, bowl, empty butter containers… whatever you have on hand and refrigerate the mixture 4-24 hours. Once your mixture has been refrigerated, take it out of the fridge. Have your station ready for dusting, dipping, and rolling. You need 3 large plates. One filled with flour (about 2 cups), one with whisked eggs, and the other with seasoned breadcrumbs (about 2 cups). Take a spoon and gently round up a tablespoon of the mixture. 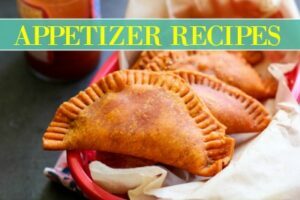 Roll it into your flour dusted hands and create almost a little Cuban cigar. If it’s challenging, feel free to make small balls (think of a golf ball, but smaller). Then dust it with the flour, dip it in the egg mixture, being sure the excess yolk is removed, and roll it around in the breadcrumbs. Repeat this in batches before the next step, which is to fry them until they’re just golden brown. Also, I HIGHLY suggest incorporating tu familia here. Moments like this, me recuerdo, that as a family we would create stations around holidays, especially in the summer during FIFA World Cup tournaments and drink ice cold Coca-Cola’s while each of us had a station. I admit, the dipping station was not my favorite. I preferred being the taste tester! Then we’d all enjoy it together while finishing the game. Looking back, I really wish we had the Share a Coke with “fill in the blank”, labels that are available today. I genuinely feel our moments as a familia while younger could have been filled with so much laughter. But I’m grateful that we have the Share a Coke bottles now! Papi, if you’re reading this, this ones for you, “My Hero”. The man who taught me that sports is beautiful, not just for boys, and for sharing his memories of Cuba and learning how to play el fútbol with his abuelita. Te amo! Now is the best time ever to grab your Share A Coke beverage to share with your familia! Visit the Coca-Cola Sip and Scan website here. Croquetas de jamon are best made and eaten together as a familia. Especially with some ice cold Coca-cola’s and POWERADE® too! But what elevates this dish even further is (to me) a sauce! 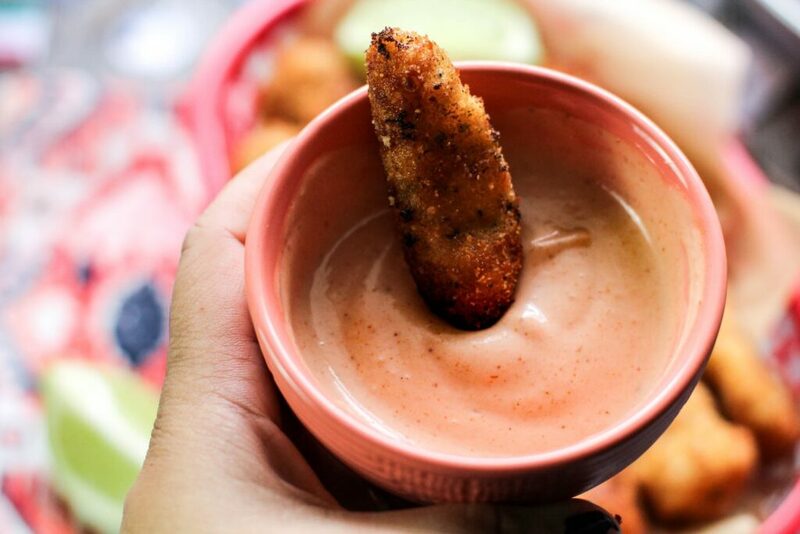 Traditionally, in Cuba, an aioli would be used…if at all! But I love the ketchup mayo sauce! Which I’m sharing with you today. In my area, the ketchup mayo sauce is typically found in a Dominican restaurant. Viva mi Latinos! I always taste a zing to it, and see red speckles. For my ketchup mayo recipe I made it easy with equal parts ketchup and mayonnaise, a pinch of paprika, and a squeeze of lime juice. QUE RICO! It’s perfect. My boys couldn’t stop asking for them! That’s it mi gente! 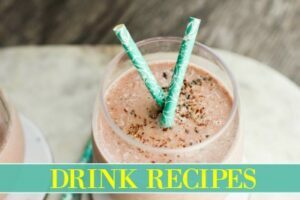 I hope you enjoy this recipe and be sure to share a Coke with your family, friends, and co-workers! Be sure to visit Coca-Cola’s website to get in on the summer fun! Buen Provecho! 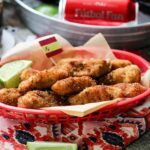 These Cuban ham and cheese croquettes snack are perfect for brunch and with coffee. 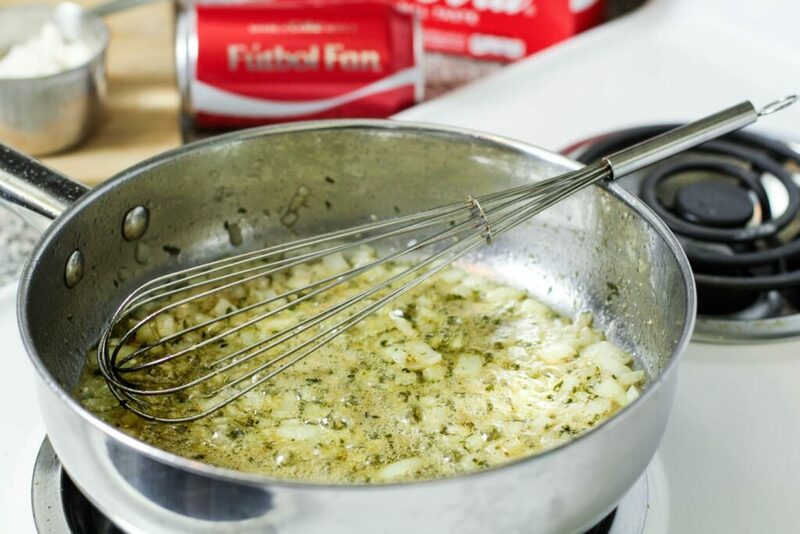 In a large pan, over medium heat, melt butter and heat oil together. Next, add in onions and seasonings and cook until translucent. 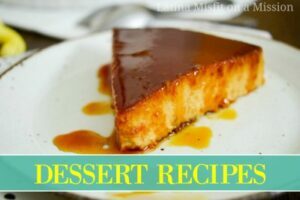 Next, add in flour, immediately whisk 1 minute, then add in 1 cup of milk, continue whisking until a sauce is formed, add the remaining 1 cup of milk and whisk continuously 2-3 minutes, or until sauce has thickened to create a roux. Next add in cheese, mix it together. Turn off the heat and fold in the ham. Transfer the ham mixture into a large bowl and cover. Refrigerate 4-24 hours. 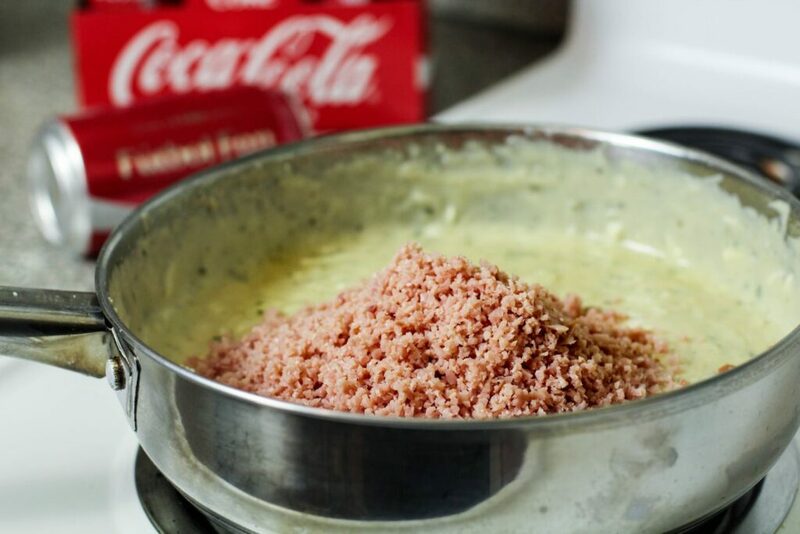 Once ham mixture has been refrigerated, set a station where one plate is filled with flour, the other breadcrumbs and a bowl with beaten eggs. Take a tablespoon of the ham mixture and roll it in your hands to either create a ball or cigar shape. Use a little flour if mixture is sticky. 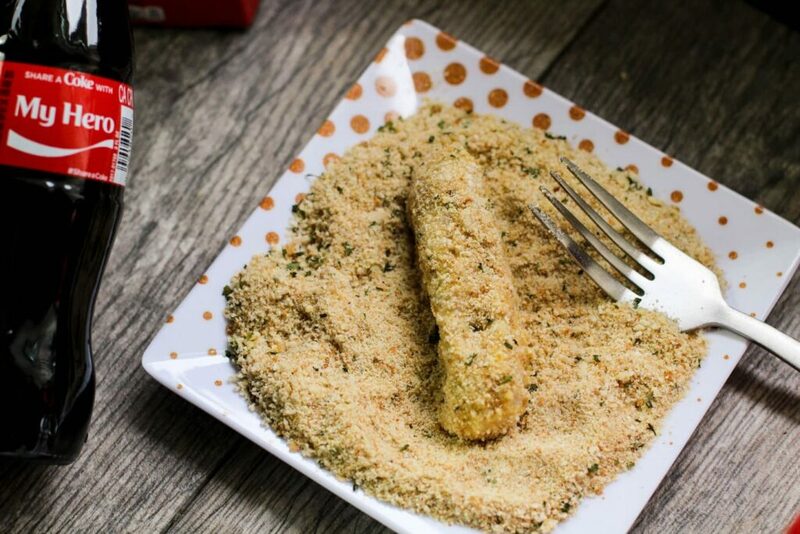 Then gently dust it in flour, dip it in the eggs, and roll it in the breadcrumbs. Continue until all the ham mixture is used. To a large pan heat 2 inches of oil over medium high heat. 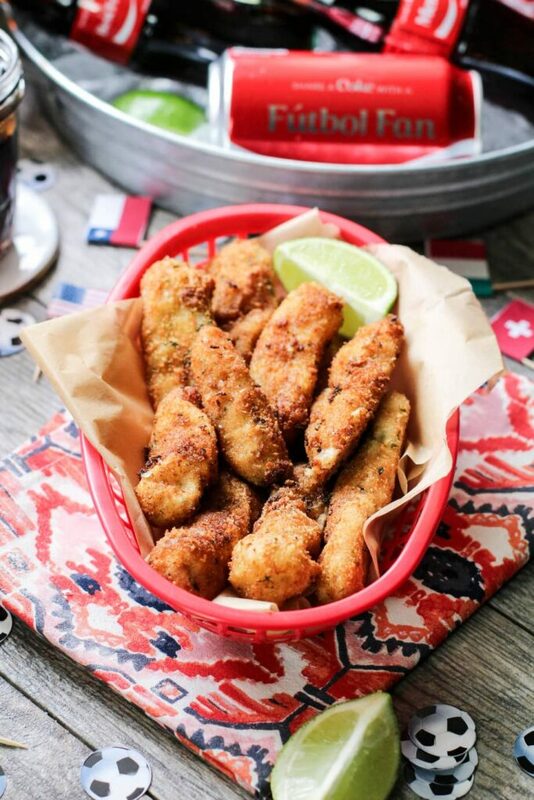 Once oil is hot, add in a few croquettes and fry 1-2 minutes per side or until golden colored. Remove and repeat with remaining croquettes. My grandparents lived in Honduras for years and I always remember her having an ice cold glass bottle of Coke’cola. I grew up loving it too. 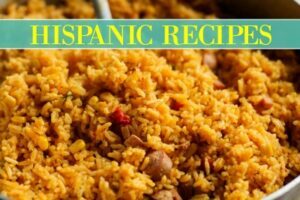 I am trying this recipe tonight for my holiday party tomorrow. Thank you for catching that Jaye! I went back through and fixed it. Yes, it’s meant for the roux. 🙂 Please let me know how it went.